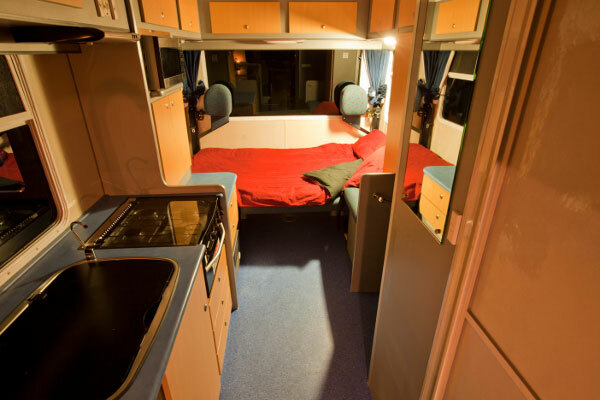 Wendekreisen 4 berth motorhomes offer warm, economical and comfortable living/sleeping space for up to 4 adults. 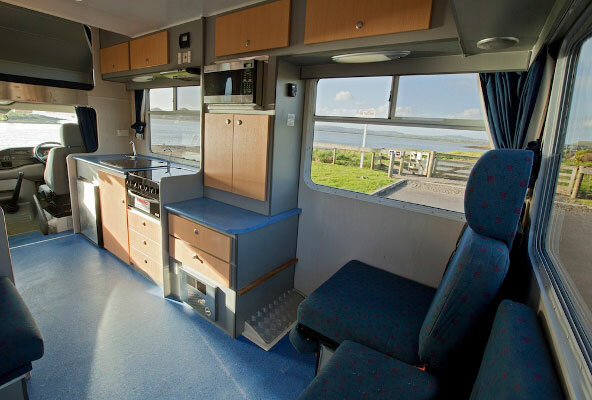 This fully self contained motorhome is equipped with a shower and toilet, hot & cold running water, LPG gas heating, a 12V fridge and 4 burner gas cooking facilities. 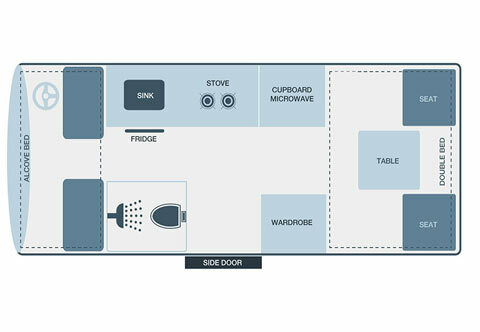 The convenient walkthrough from the driver's cabin to the living area allows for easy access to the rear. Large rear windows ensure great panoramic views of New Zealand scenery. 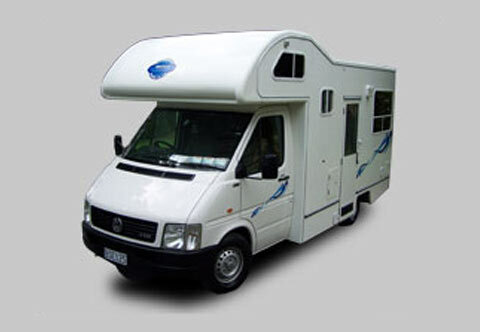 The engine is extremely powerful and efficient in its class. 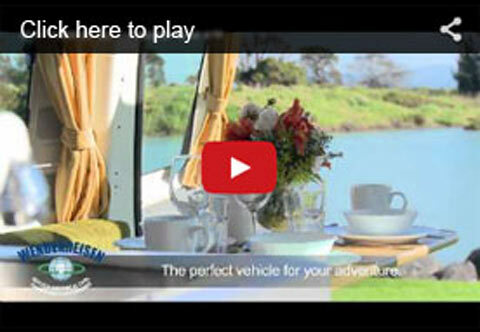 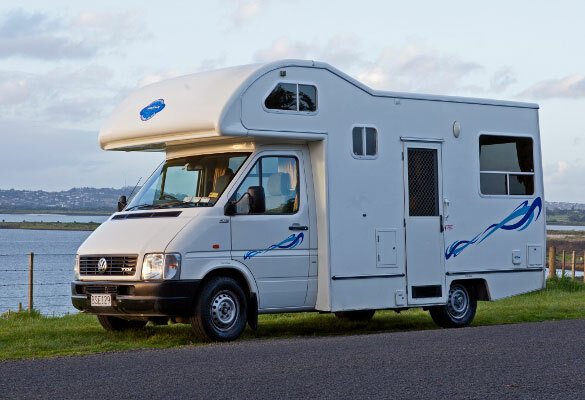 Plenty of turbo driven torque allows this motorhome to master any terrain in New Zealand. 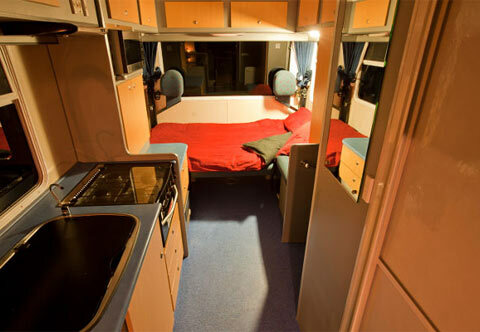 If you like that little bit of extra space and heated surrounds, the Koru 4 berth motorhome is perfect to explore the treasures and cold spots of New Zealand.